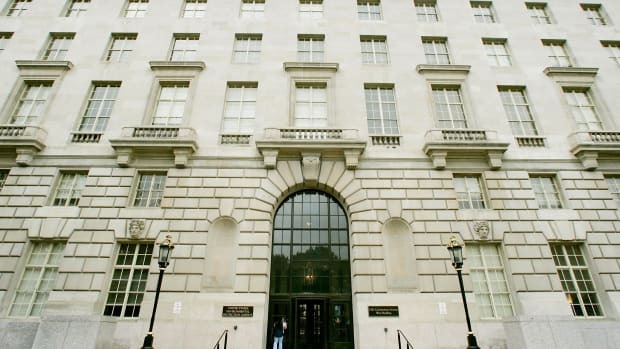 The Environmental Protection Agency has decided not to rush through a controversial policy that would have required total transparency for all data used in federally commissioned studies, according to a regulatory agenda released Wednesday. 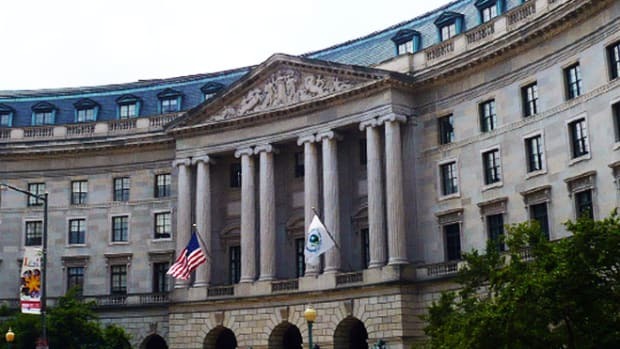 Long-term actions "are those under development, but for which the agency does not expect to publish an action within the next 12 months," EPA spokesman Michael Abboud explained, according to the Washington Examiner. Opponents argue that, as written, the rule would force regulators to ignore studies that show the dangers of pollutants such as smog and lead, but whose underlying data can&apos;t be made public because it&apos;s confidential personal health information. The public outcry against the rule led the EPA to extend its comment period and plan public hearings. As a result, the agency has close to 600,000 comments on its hands, which helps explain the slower timeline: "Given the scope and volume of public comments, the agency&apos;s review process cannot be rushed, and EPA has a significant amount of work ahead to fully consider and develop any final action," a spokesman told the Hill. 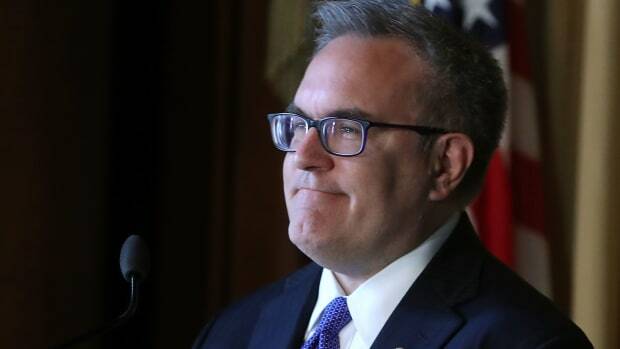 The EPA is also back-burnering its plan to stop enforcing a regulation limiting the manufacture of high-polluting diesel trucks. 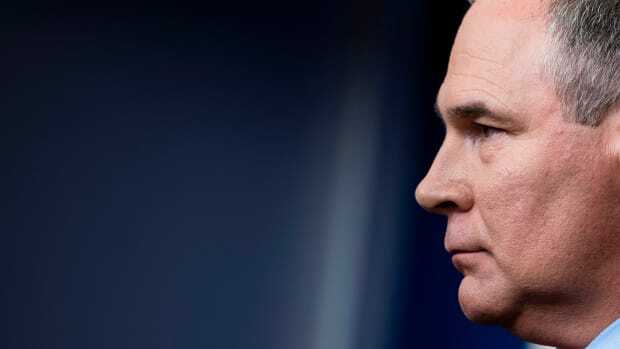 After the decision was announced in July—on Pruitt&apos;s final day as EPA chief—attorneys general of 14 states sent a letter of opposition to the EPA, and the Sierra Club and other groups sued to challenge the decision. In their letter, the attorneys general called the EPA decision "an unlawful rule suspension masquerading as an exercise of enforcement discretion." 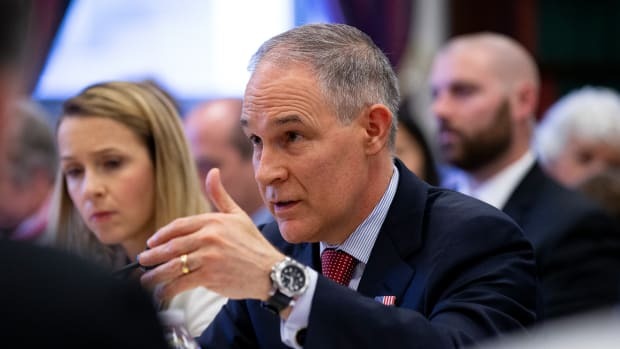 Leaders in the scientific community fear Scott Pruitt's new directive would severely limit the use of research in policymaking. The rule's architects aren't really seeking better science, opponents argue.